Welcome to a very special AVJ Birthday challenge. Today sees us changing things round a bit and introducing new ideas. We are very pleased to announce that we are extending and broadening our challenge themes and also the influences on our styles. Please take time to look at our 'Travelling Instructions' and 'Guide to interpreting our preferred genres' to get a clear understanding of what we try to achieve in our challenge projects and what we hope to see in your entries. You can get a quick feel by reading the explanation under the new blog banner above. Just before we move onto the new challenge we sadly have to say goodbye to one of our original Creative Guides, our dear friend Annie. We will miss her talent, her friendship and her wonderful personality as part of the team but wish her well in new ventures and as we say farewell to one inspirational artist we welcome another Julia Stratford-Wright from Julia's Stuff. 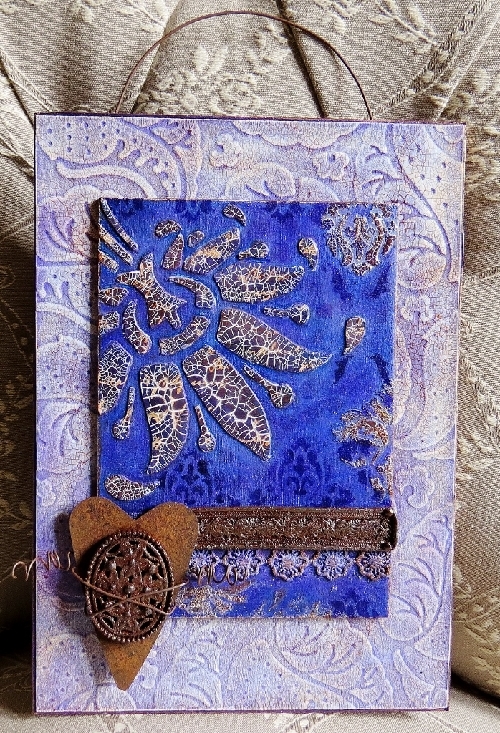 Julia is a fabulous mixed media artist who loves bright colours and has a wealth of knowledge at her fingertips. 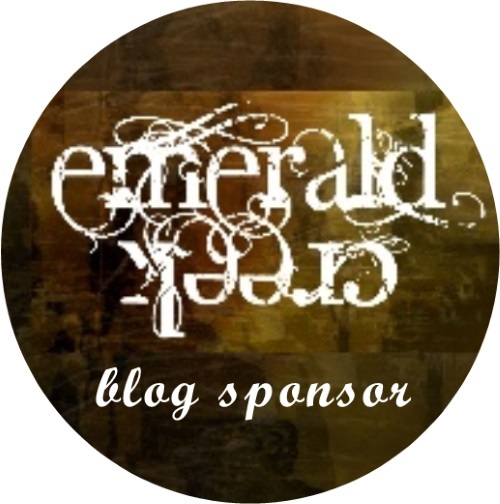 If you haven't seen Julia's work before I can say that a visit to her blog will be a wonderful inspirational experience. Hi everyone, Nikki here, and it is my great pleasure to host the first challenge of our new year and new challenges. For our birthday celebration and new style we have a slightly different challenge this month. In March 2015 we introduced our new look Destination Inspiration posts. 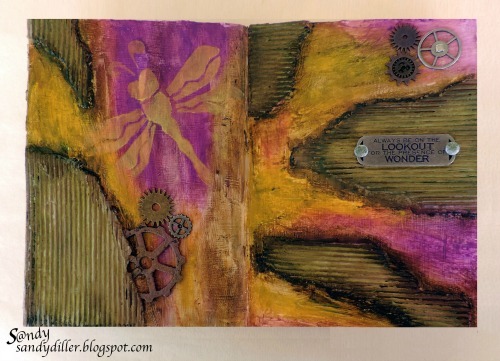 Each month, four Creative Guides play with the same ‘travel bag’ as each other, and create very individual creations which have hopefully inspired you. The travel bag always consists of one substrate, one colour, one technique and one product. Of course other products and colours can be used but the project should be focussed around these four areas. 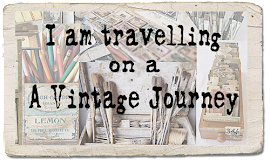 Please do visit any of our Destination Inspiration posts from the last year (every Monday) to see how the Creative Guides have utilised the travel bag contents in the past. 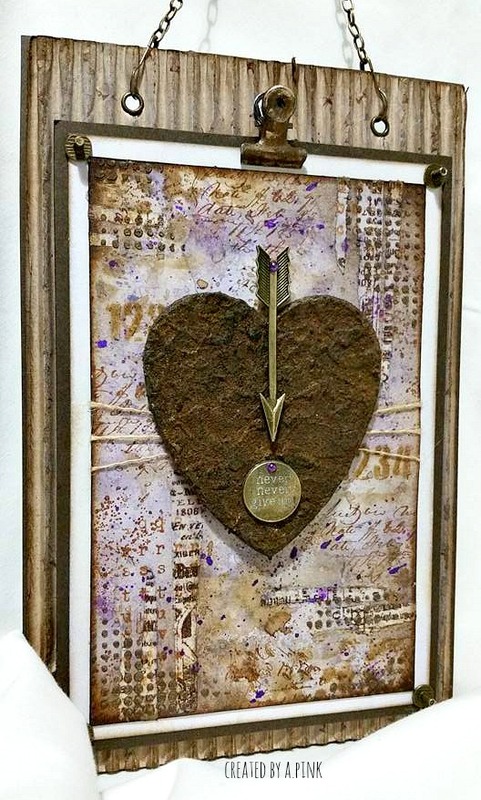 Andy's mixed media creations are sensational - if you are not familiar with his work do check out his website. 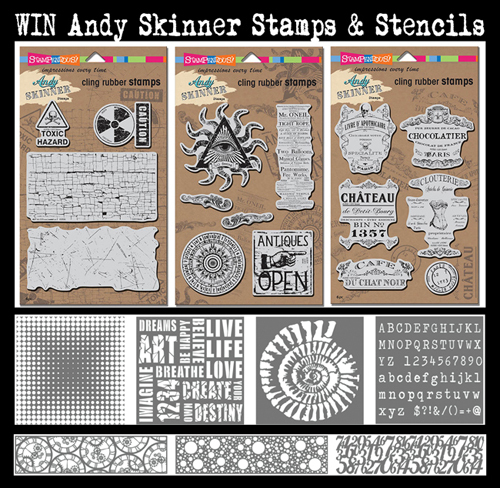 Andy has kindly donated a fabulous package to this month's lucky winner which will be made up of his brand new stencils and stamps. As usual we will have the lucky random winner (who wins our sponsor's prize) and our three pinworthies selected by the creative guides who will be invited to rejoin us as guest creative guides for a future challenge. Let's see how the Creative Guides have used the travel bag. 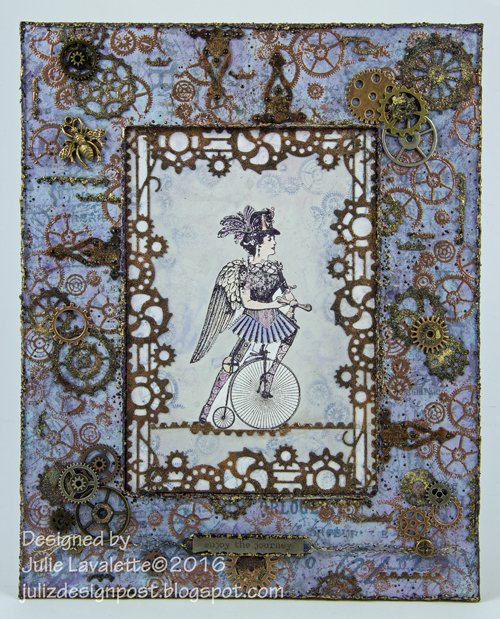 To celebrate our new style I have combined my love of Tim Holtz and Andy Skinner's styles to create this industrial style canvas. I have more details over at Addicted to Art today. I made an Adirondack chair for the Easter Bunny using the March Travel Bag Supplies. 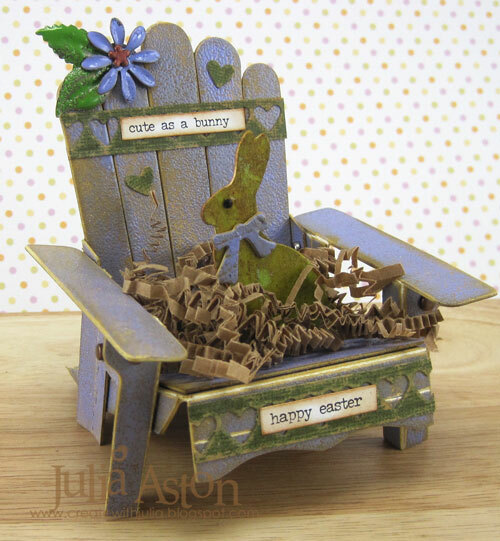 I embossed the chair, die cut out of matboard, in purple, added embossed metal flowers to the chair and used the Eroded Metallic Technique on the matboard die cut bunny. 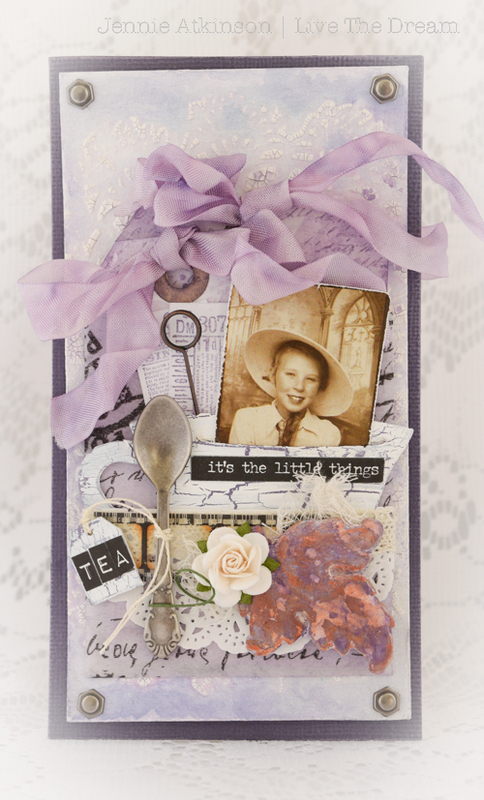 If you'd like to see more photos and a brief 'how to' - please visit my blog post here. Having recently been converted to drinking tea I thought I would celebrate by using the Travel Bag goodies to make a hanging with all things tea related, including this gorgeous little spoon. If you would like to find out more (including the brew which has made me a sudden convert!) then please hop on over to my blog where I will share all. Happy birthday AVJ! 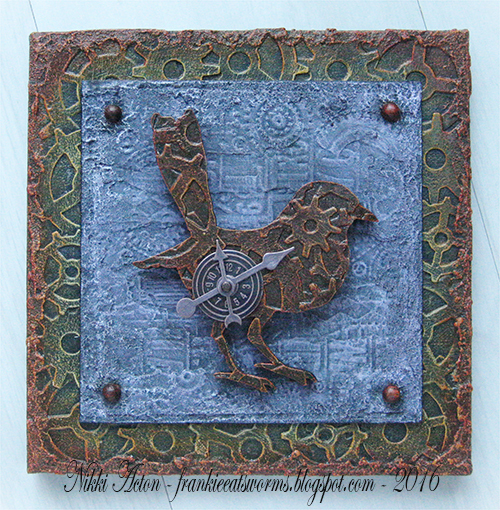 I wanted to do something extra special for our birthday celebration this month so decided to make my very first ATB (artist's trading block). 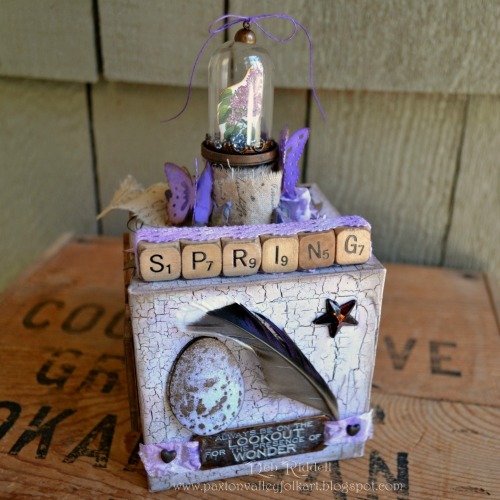 With Spring in the air here in British Columbia, the prompt of lilac's in Nikki's challenge theme and some newly purchased Tim Holtz Idea-ology that I was itching to use as inspiration, I ended up making this Lilac Spring ATB. Come on over to my blog for a closer look. Purple is a colour I usually shy away from for one main reason - it can be difficult to photograph! 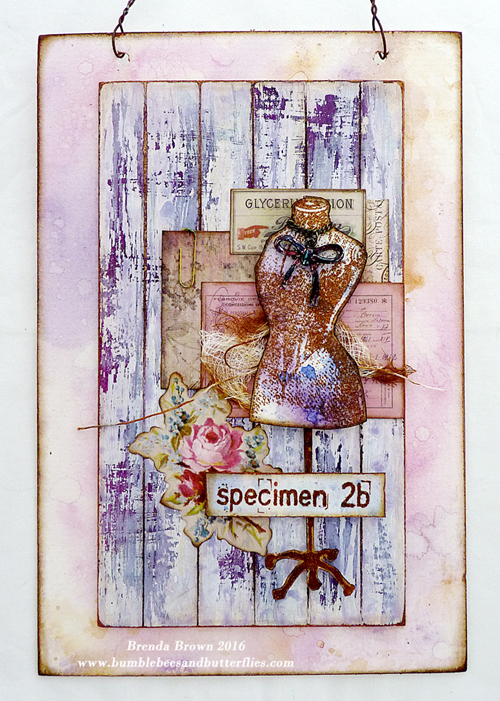 I love the grungy, crackled look and I was pleased with the finished piece. I love to rust anything really but I have to confess that the gorgeous heart was bought ready rusted. I'm so excited to be here on AVJ's birthday post with my introductory piece. I look forward to many more challenges! This challenge came at just the right time for me, I've been opening my travel bag from CHA. I just received some of the new items that were introduced and had a small chance to play. I'm showing my first go at the new Distress Crayons. 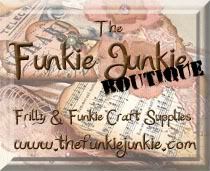 What fun they are to use, I hope you will come over to my blog - My "Crafty" Life on the Internet - to see more. 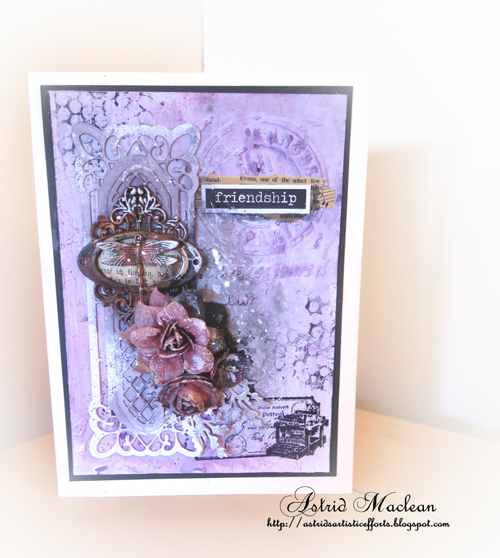 I thoroughly enjoyed making my project for Nikki's challenge, as this certainly took me out of my comfort zone creating with Purple shades. Close up photos and info on techniques can all be seen on my blog HERE. Love to have you stop by. You can see how the travel bag can be interpreted in so many ways. We look forward to seeing your creations. This challenge is open until Thursday March 31st and we will announce the winner of our fabulous prize and pinworthies on April 8th. Do pop back on Monday for more inspiration from one of the team. My goodness - can you believe we all used the same contents of the travel bag??!! what a beautiful array of inspirational projects here! We're so happy to have you join us Julia S-W - what wonderful creative talents you bring to the team! And I can't wait to see what all of our AVJ friends create this month using the same supplies! Amazing inspiration team...love them all! Happy Birthday AVJ! This is an amazing challenge, great goodie bag to play with and as always some amazing inspirations from the creative guides. WOW these are amazing! Love them all. Just been over to see how all these amazing projects have come together and wow my very talented teamies have rocked this challenge and created some seriously amazing inspiration for us all. Thanks everyone - what a great way to celebrate our second birthday here at AVJ. Happy Birthday! AVJ . Its so wonderful to be celebrating this 2nd birthday as part of the team . I still can't quite believe it! Fabulous projects created by all , each one differing from the next, but all offering a wealth of inspiration. Great job ladies you are so talented . Happy Birthday AVJ! Fantastic trip the team took with their travel bags! Always inspiring and beautiful projects by the DT! Happy birthday, AVJ! I love the new style, fabulous adventures are coming here! Thanks for your inspiration, ladies! Happy Birthday!!! Great challenge this month and thanks for all the fantastic inspiration!! Happy Birthday AVJ where did the time go 2years already! Love the small changes you have made and as always the very talented DT have made some stunning projects will definately be visiting their blogs fo a closer look. Hope to join in this great challenge love purple........rusting now there's a challenge lol. Holy moly, my head exploded looking at all these beautiful projects! Absolutely gorgeous in every way, and all so amazingly unique! 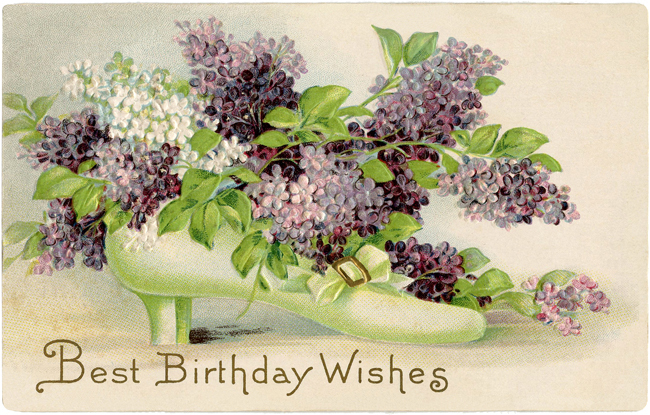 Happy birthday--and many happy returns! Fabulous projects from the DT, I don't know which pleases me more from Julia's chair or Brenda's dress form card! I like the idea of the travel bag as a challenge theme and this first one sounds fun and interesting! Soooo glad you are a part of my life. I may not enter many challenges but I for sure watch and truly admire you all. To me, A Vintage Journey brings such a elegantly elite perspective to the art world. The DT is so extremely talented - just look at these makes listed on this page for example. All are the ultimate of upscale creativity. Julia seems like a perfect addition to your team - that's exciting! Best wishes to Annie - for sure to be missed. Again Happy Birthday AVJ and thank you for all your INSPIRATIONS. You definitely challenge me to be better and inspire me to create. Hugs to you all. j. All this creativity is cause for celebration. Happy birthday AVJ! Annie, we will miss and your creative works of art. Thank you to our amazing followers for their lovely comments too. Thanks for everything Annie - you have been such an AVJ stalwart we are really going to miss having you around but looking forward to hearing about trips, visits and other crafty things in the future. So sad to say goodbye to Annie - but a very warm welcome to Julia, and happy birthday to everybody! The projects look amazing, and I'm delighted to have some time today to hop around for a closer look! Always late, but always present! Fabulous challenge this month, Nikki! You ladies rocked it, too! Love all this inspiration, and I hope to get by each your blogs shortly. Welcome to Julia-what a wise choice you made to add her to the team. Annie you will be sorely missed, but I wish you well in your future endeavors! Happy Birthday, AVJ! Love the new look and design!